Prensentation New Fast&Speed and Drivers 2014! 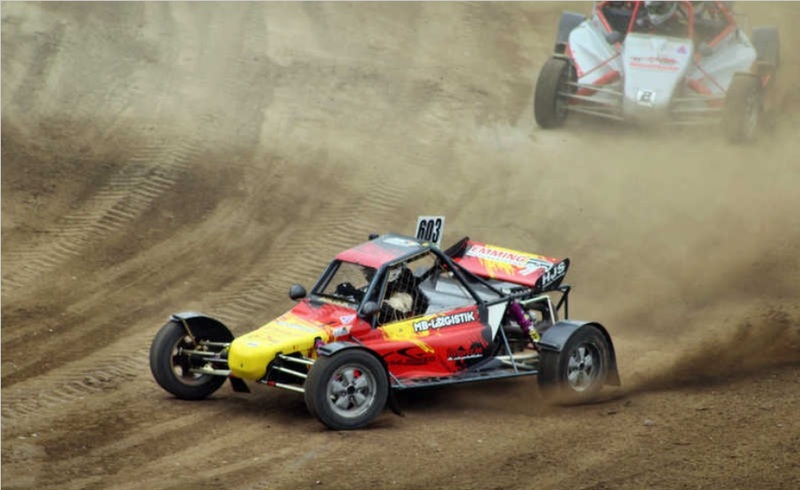 Sabastien Suir Wins his first race in his new F-S Buggy! Good luck for this season! Bernd Stubbe 2014! 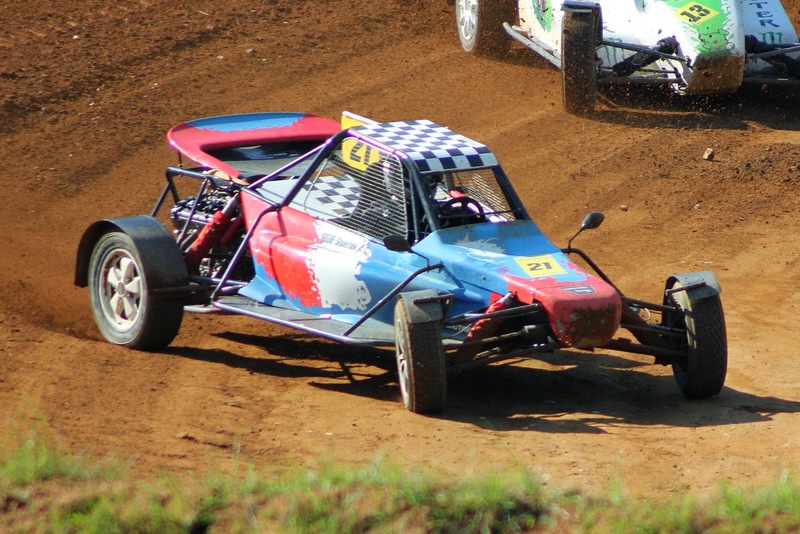 Bernd Stubbe fourth time European Champion Autocross Div.3 Super Buggy. In a thrilling final in Maggiora Italie Bernd Stubbe managed, with his matchless driving in the Fast&Speed 4x4 Buggy, to trump his opponents for the fifth time again this year and with 27 points ahead of André Hinnenkamp and 29 points of Ladislav Hanák, he again prolonged the European Champions Title in 2013. With the disappearance of a match in Seelow Germany because of bad weather conditions and the mandatory removal of one results per season Bernd Stubbe did manage to bring in again the title, this time with five wins from seven games. An unrivaled results. Under the watchful eye of his father, Gerd Stubbe, himself an icon in the 30 year Autocross, his loyal friends and team members Franz, Theo and Seppel and of course the support of all the family they has proved to be an unbeatable team. 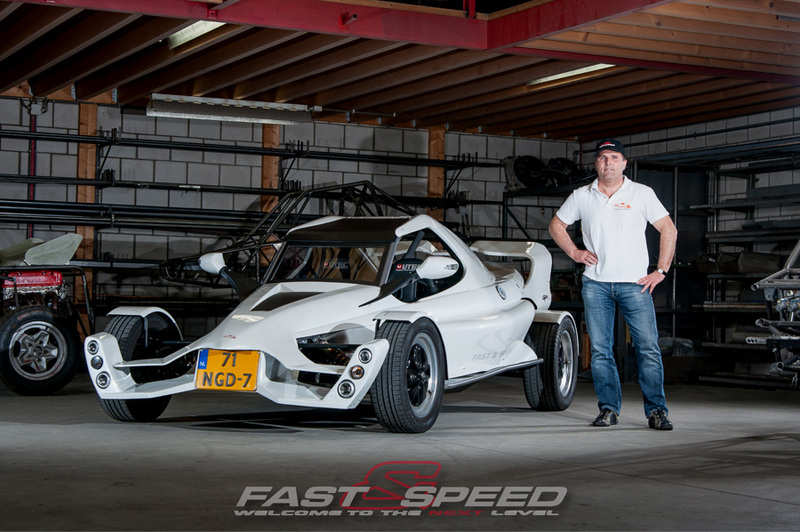 In addition to this excellent result, four times European Champion Autocross, Johnny Hakvoort, as owner of the Fast & Speed ​​company, congratulates Bernd Stubbe that he did bring in as well the tenth European title for Fast & Speed in division 3 ​​as a constructor and manufacturer from the F&S Buggy's. This is to this date a milestone and an unmatched results as well. 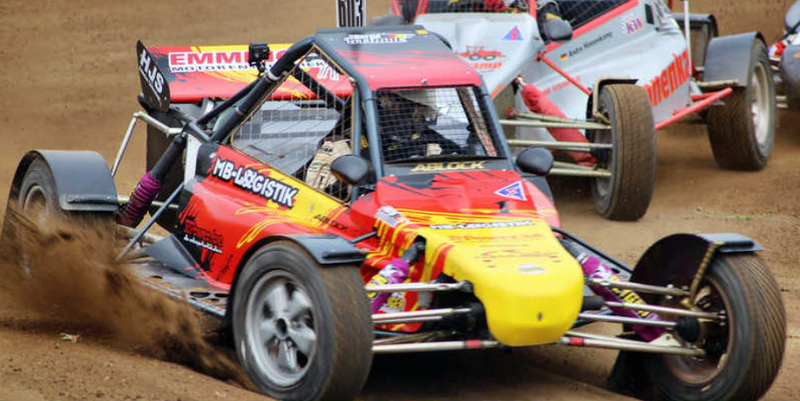 We wish Bernd Stubbe and his team every success and will continue to support him in the historic race to be "the best Autocross driver of all time" which is still on the name of Willy Rösel with 5 time the official EC titel. However, with these results, it is only a matter of time. We wish him good luck !